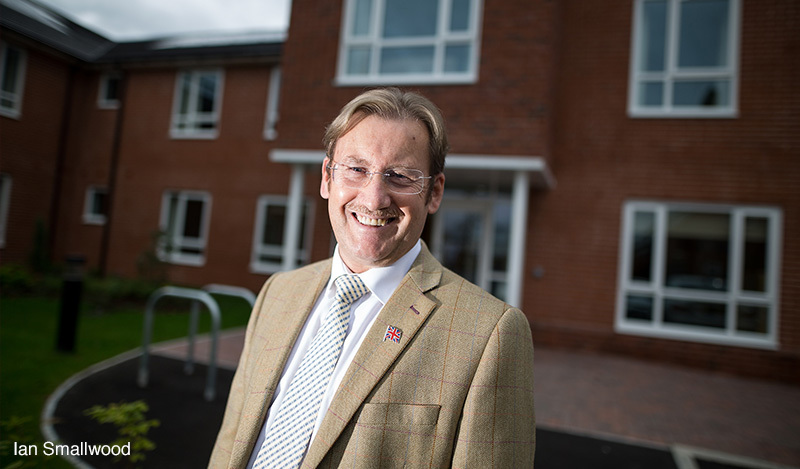 James Sales, who takes responsibility for 19 care homes in the eastern region, joined Kingsley 10 years ago as operations manager and has worked in the care sector for 30 years after training as a psychiatric nurse. 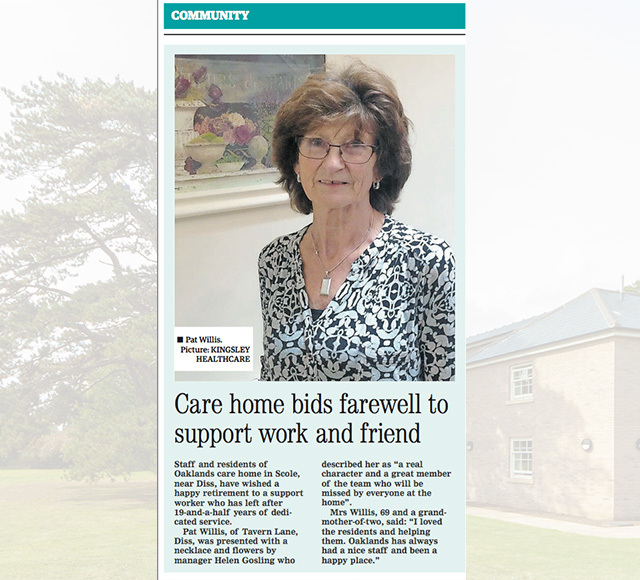 Staff and residents of Oaklands care home in Scole, near Diss, have wished a happy retirement to a support worker who has left after 19-and-a-half years of dedicated service. Congratulations to Highcliffe cook Laura Bullock who raised more than £700 for the Alzheimer's Society by taking part in a Memory Walk. Laura, who has worked at the Dorset home for 23 years, travelled to the 6km event in Plymouth with her partner Rob Baker who also took part. 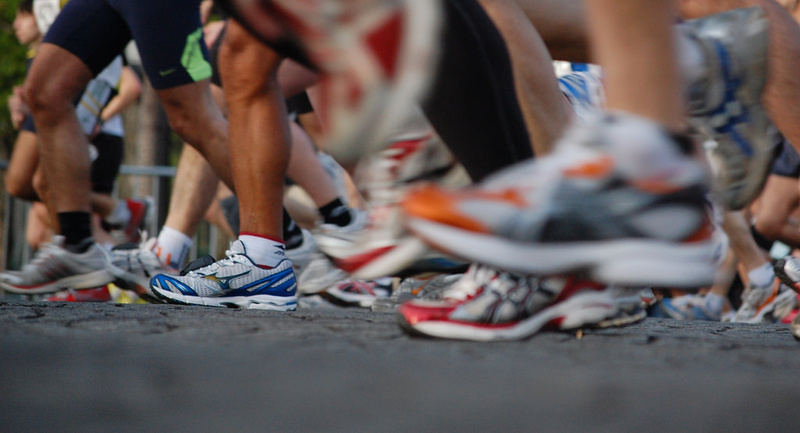 They made it – after four hours 30 minutes and 28,205 steps! 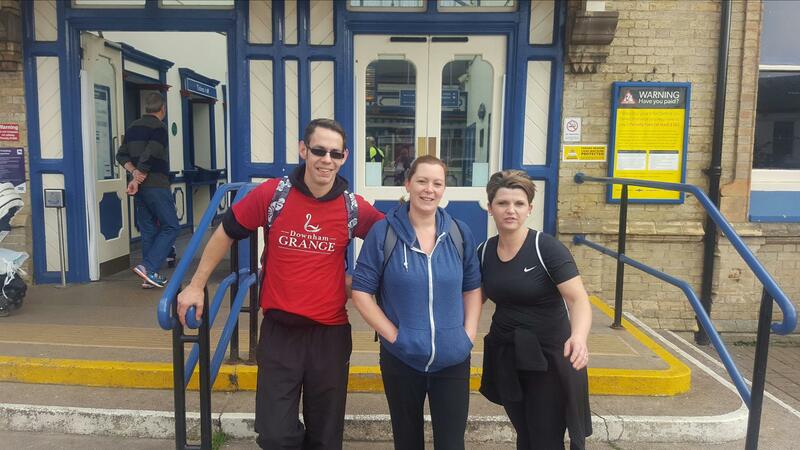 Three members of staff at Downham Grange nursing home walked from Downham Market to King’s Lynn station on Saturday to raise funds for a residents’ outing to the King’s Lynn Corn Exchange’s seasonal pantomime Cinderella. 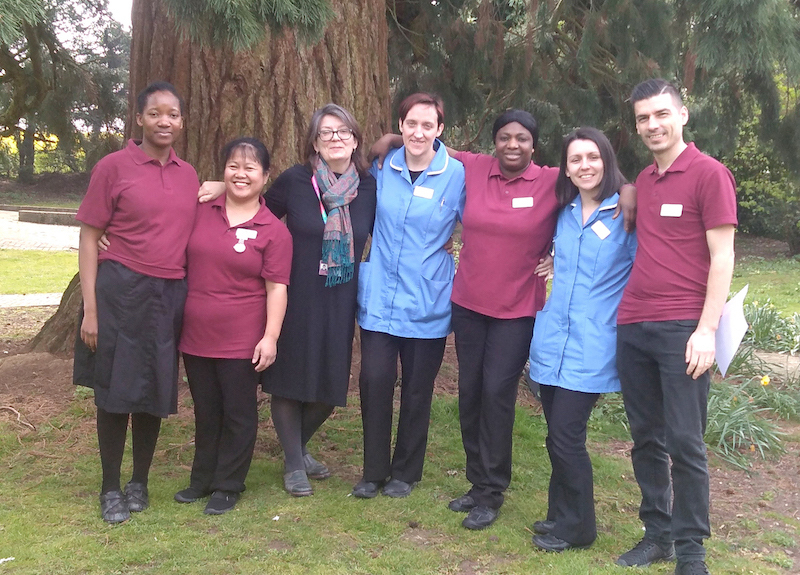 Staff at a nursing home are going that extra mile to make sure residents enjoy a Christmas treat. 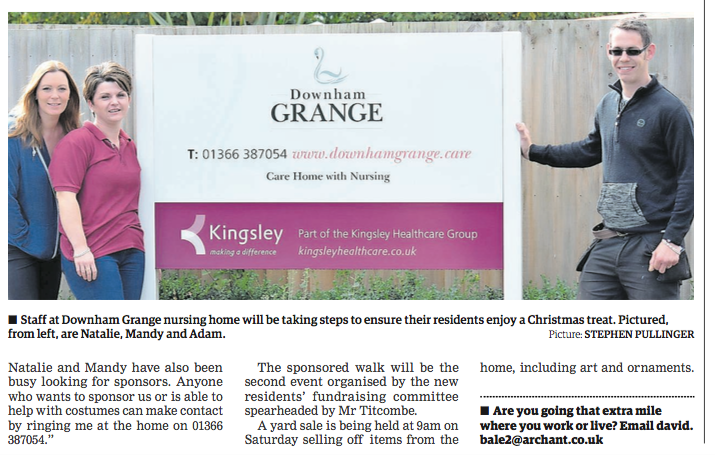 Downham Grange maintenance man Adam Titcombe, 30, head chef Natalie Morton, 38, and senior carer Mandy Munden, 35, will be completing a 13-mile walk on Saturday, October 29 to raise funds for a residents’ outing to the King’s Lynn Corn Exchange’s seasonal pantomime Cinderella.